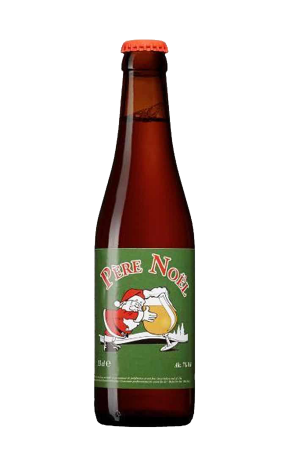 Beer Description: This is a new beer brewed by Brasserie Dupont. 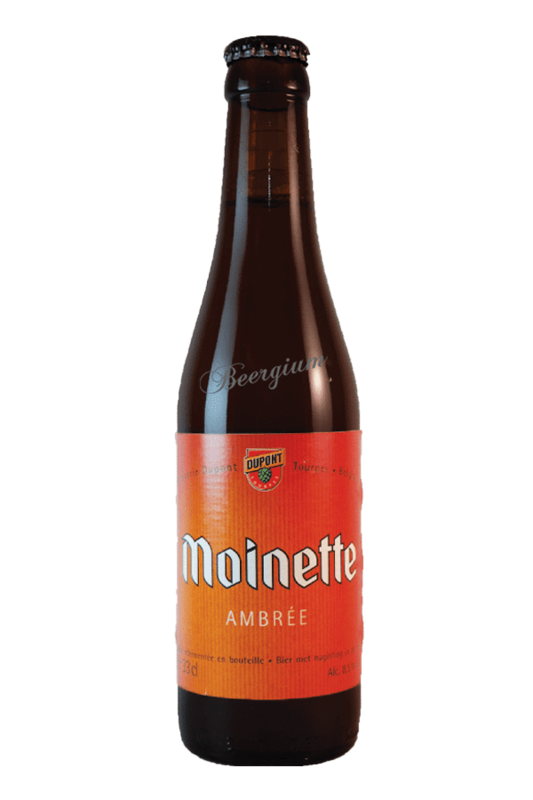 Moinette Ambree is a top-fermented, amber beer that undergoes re-fermentation in the bottle. 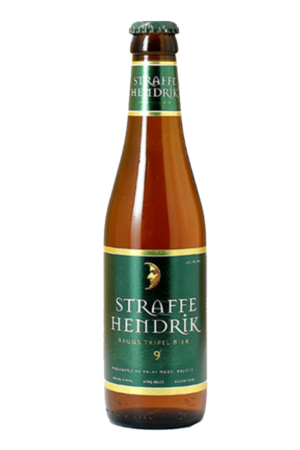 Five different malts are used in the brewing process. 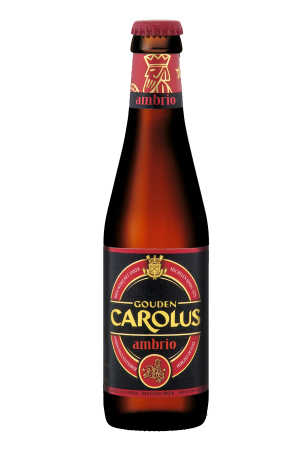 Purchase this product now and earn 81 Beer Points!